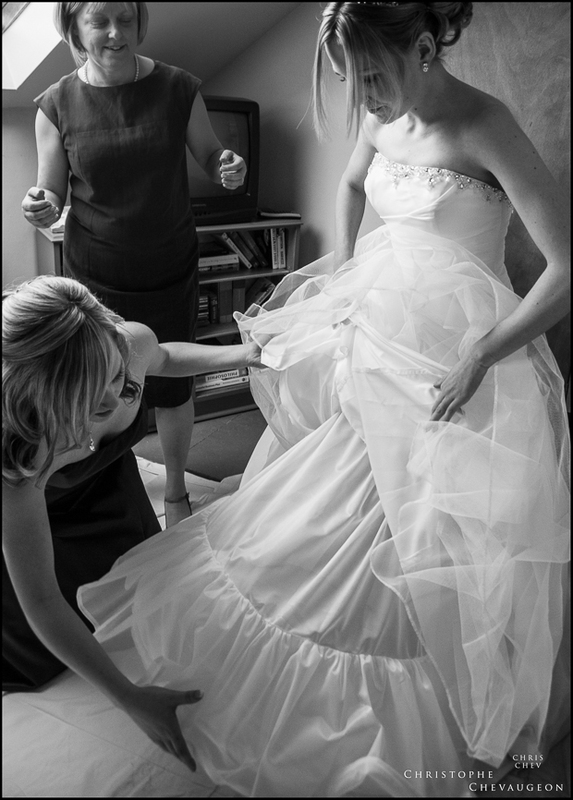 Call it documentary or reportage wedding photography or wedding photo-journalism, it all boils down to the same approach: capturing what’s going without interfering or directing. 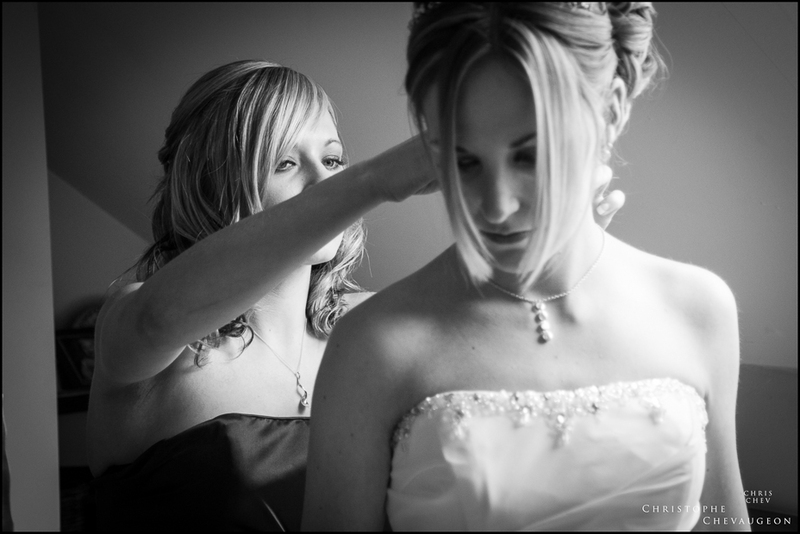 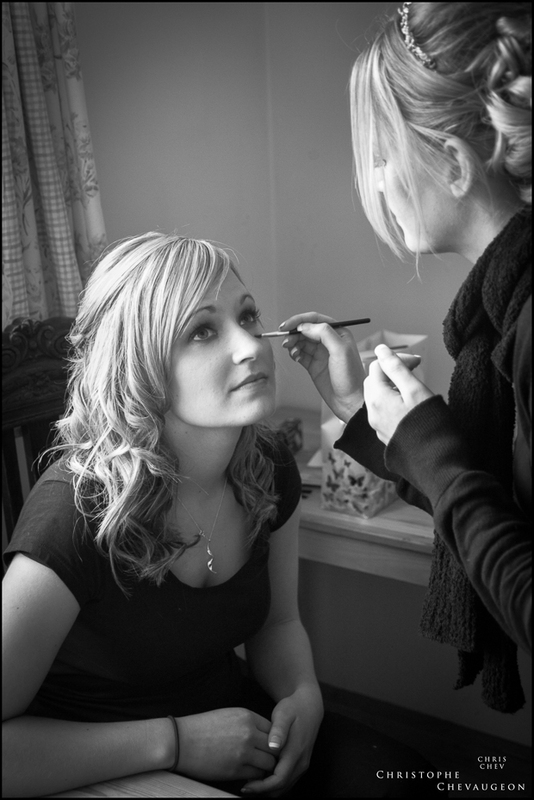 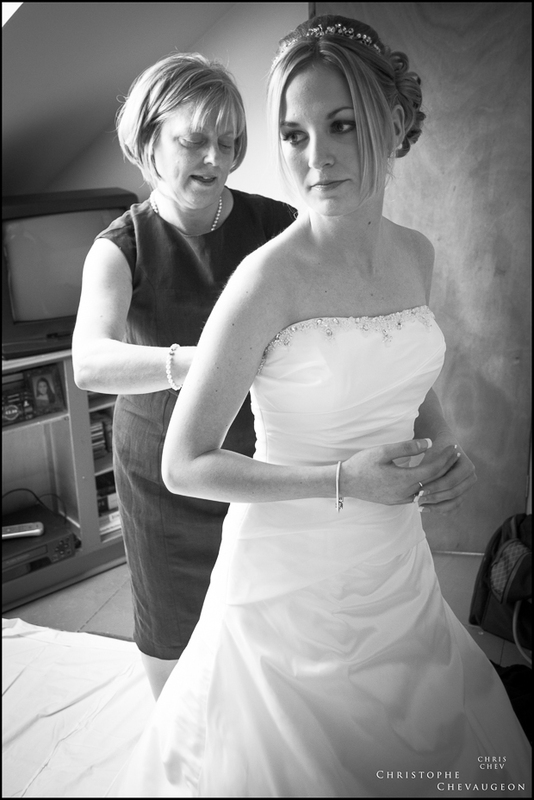 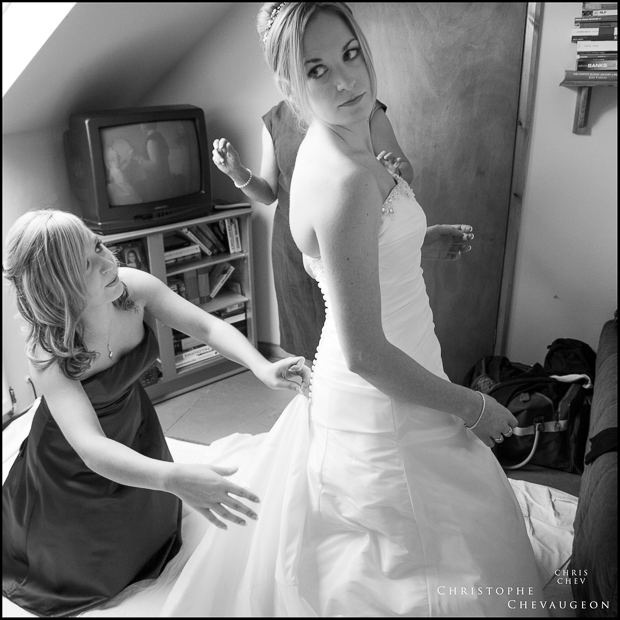 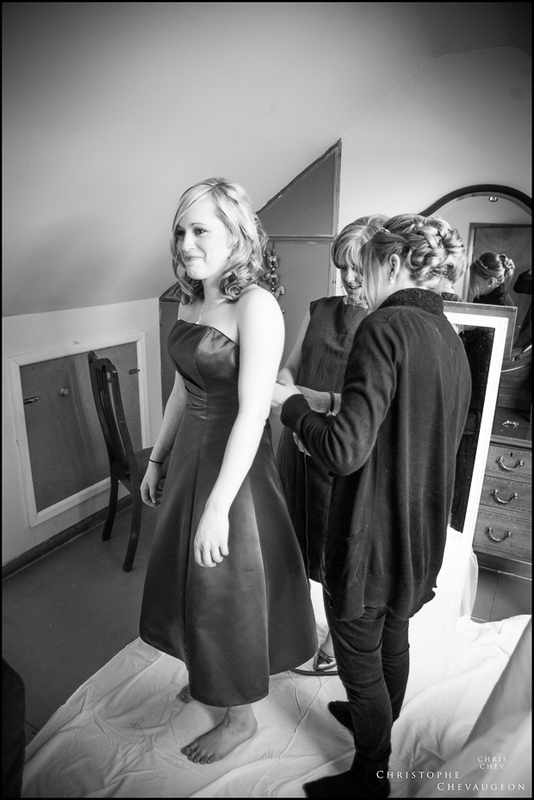 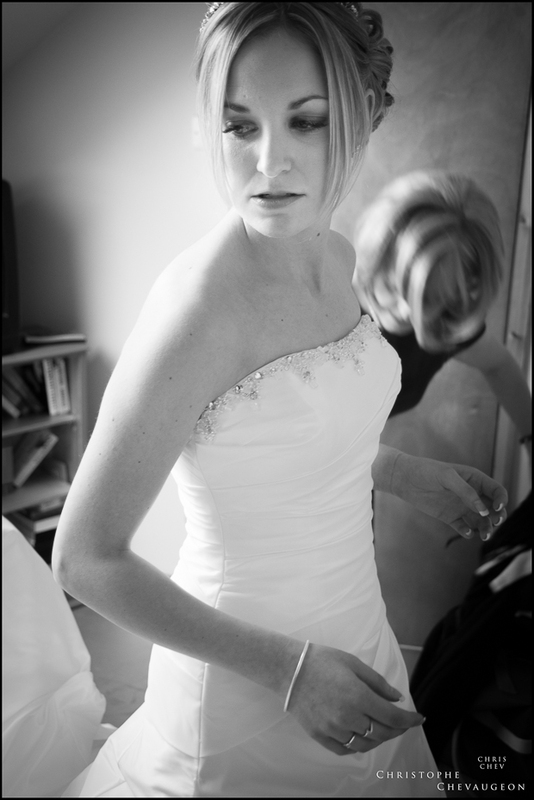 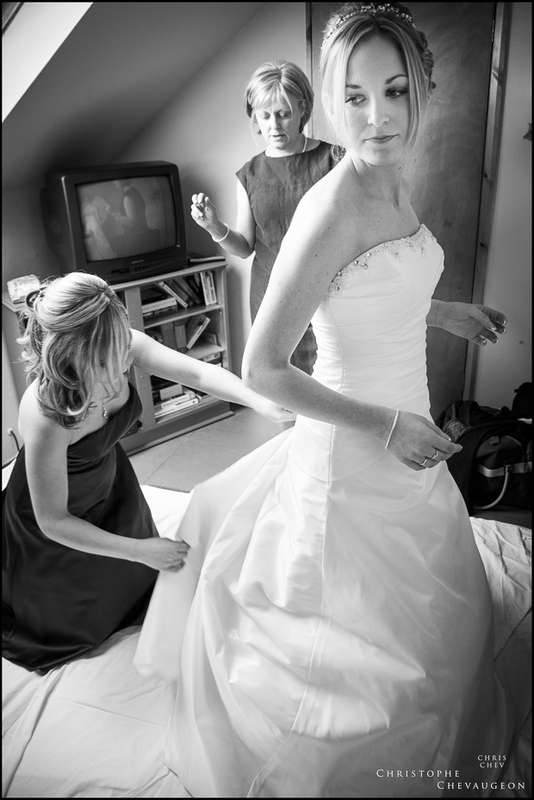 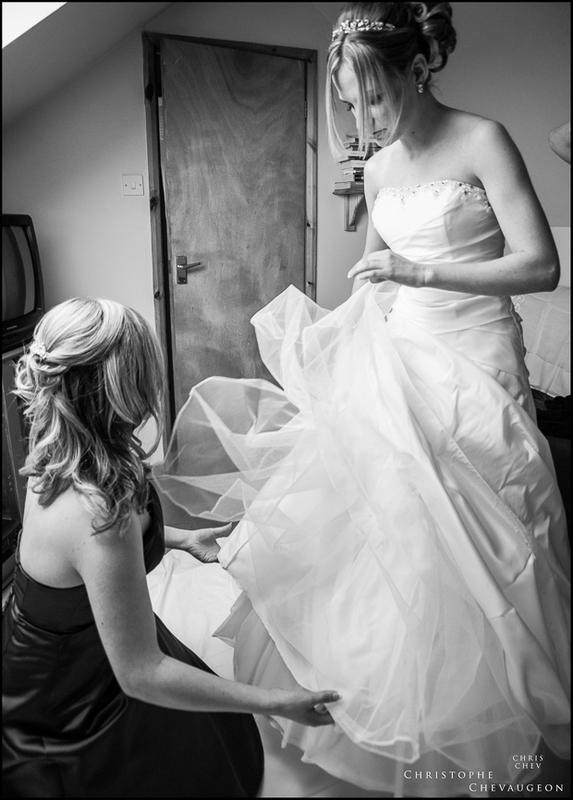 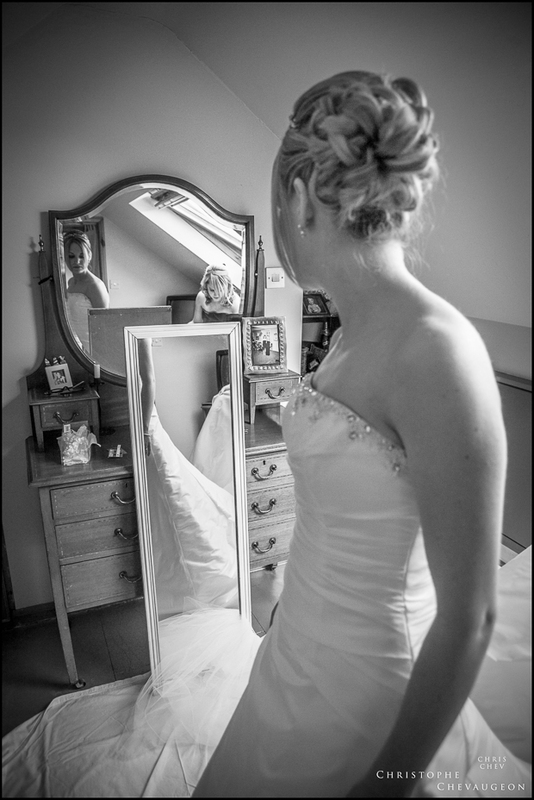 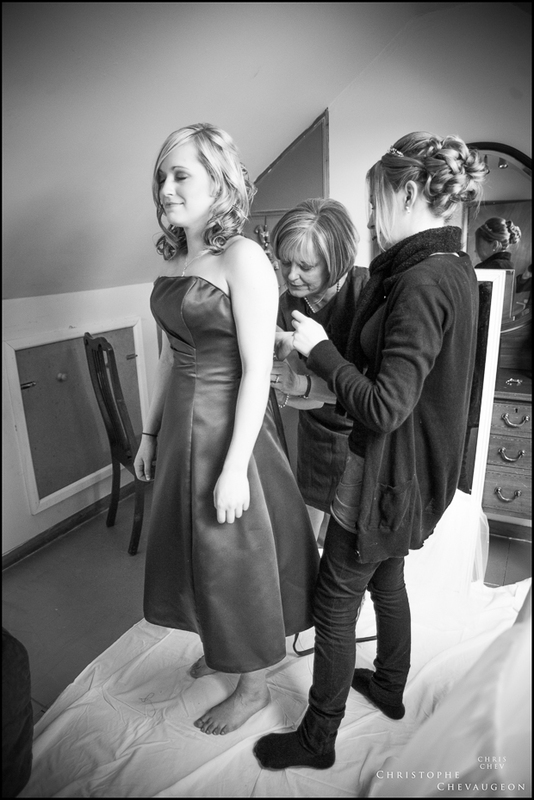 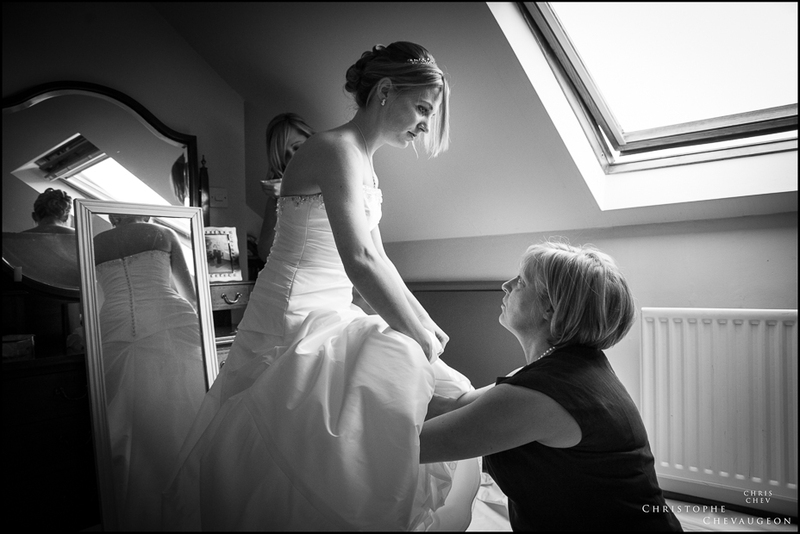 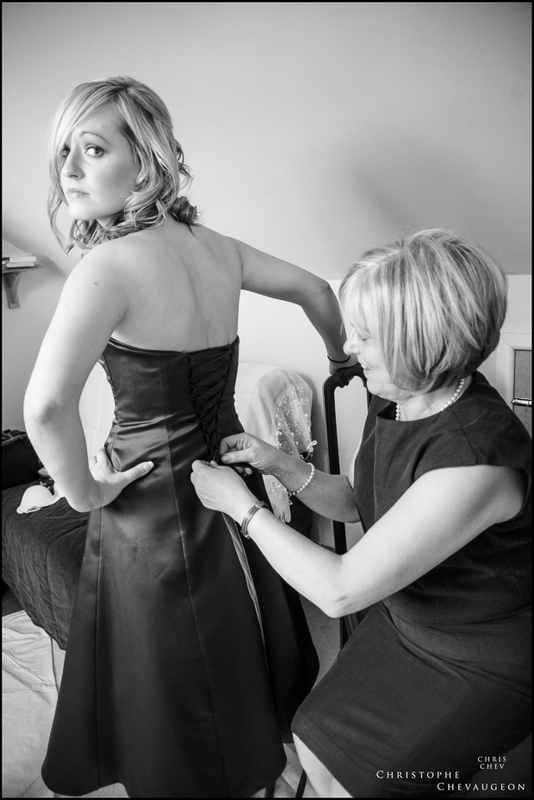 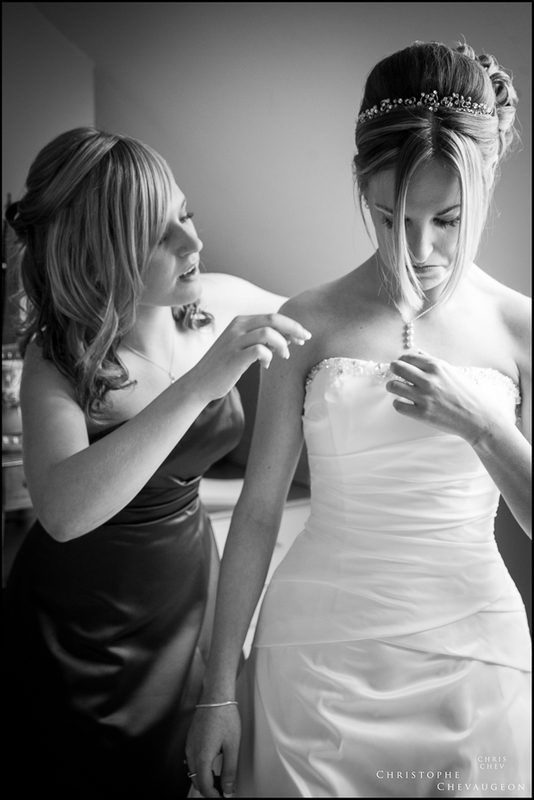 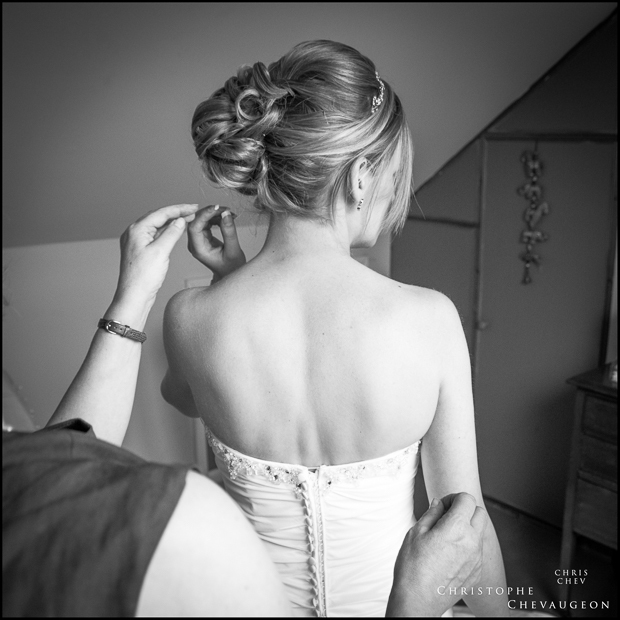 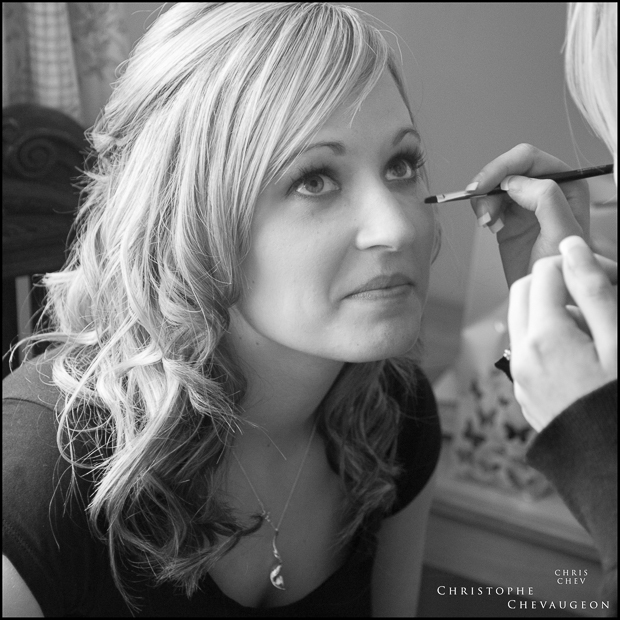 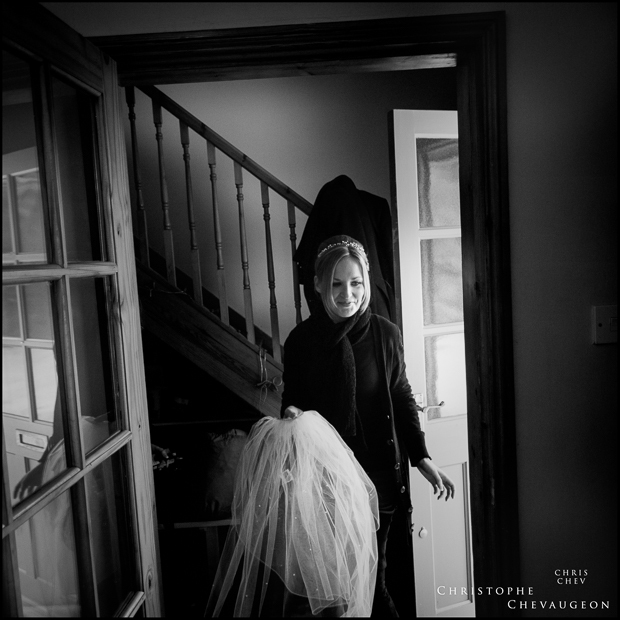 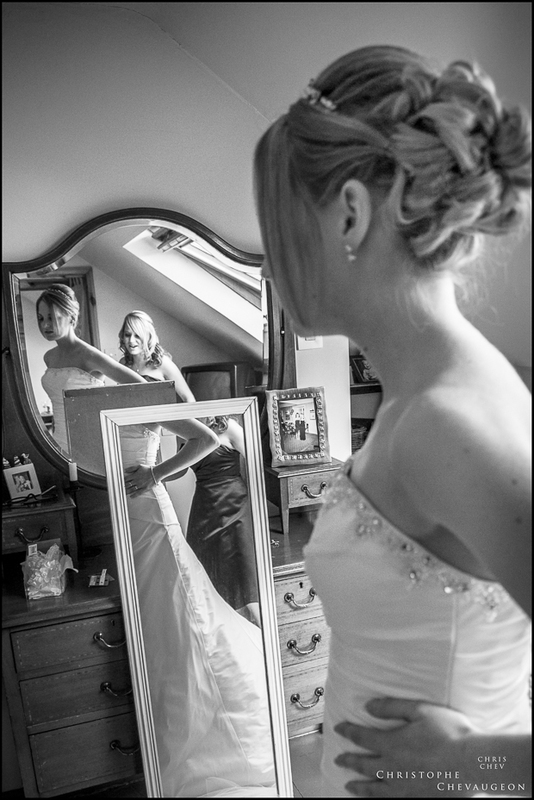 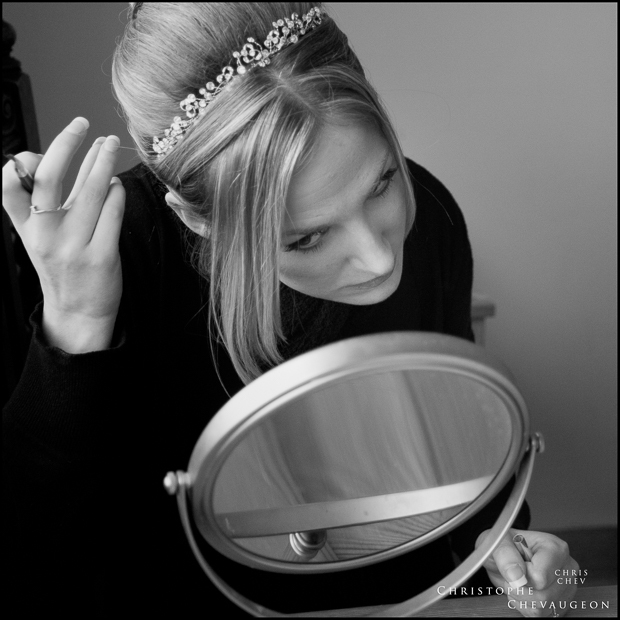 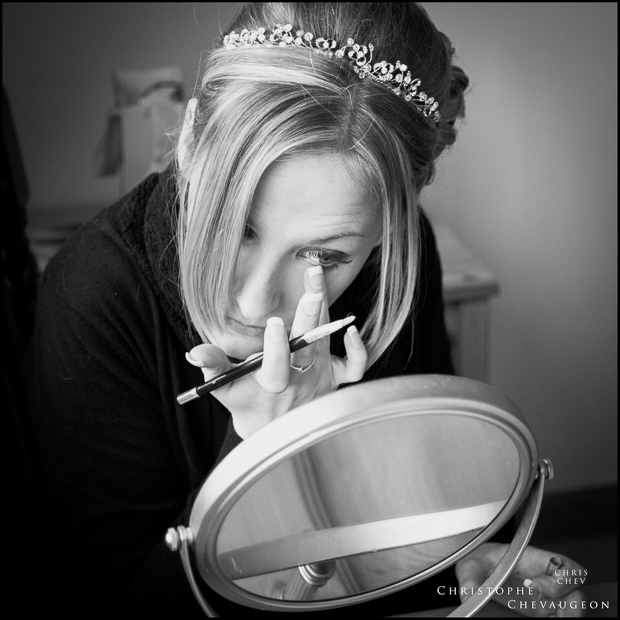 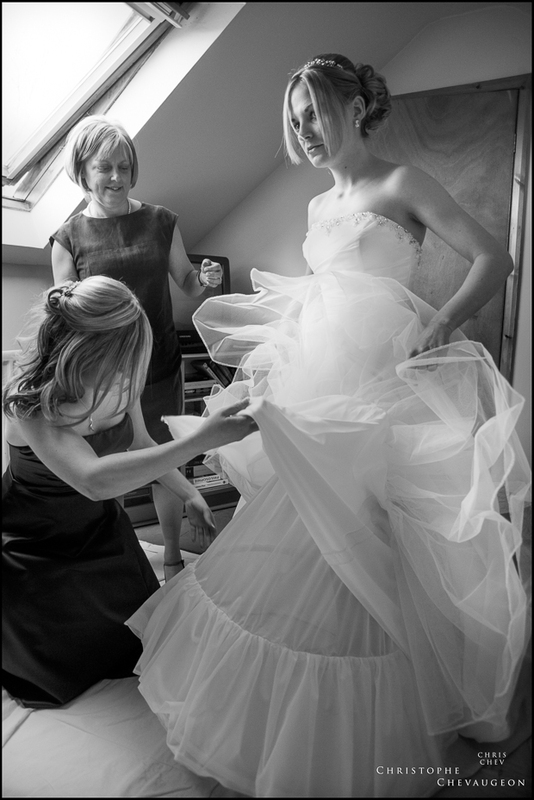 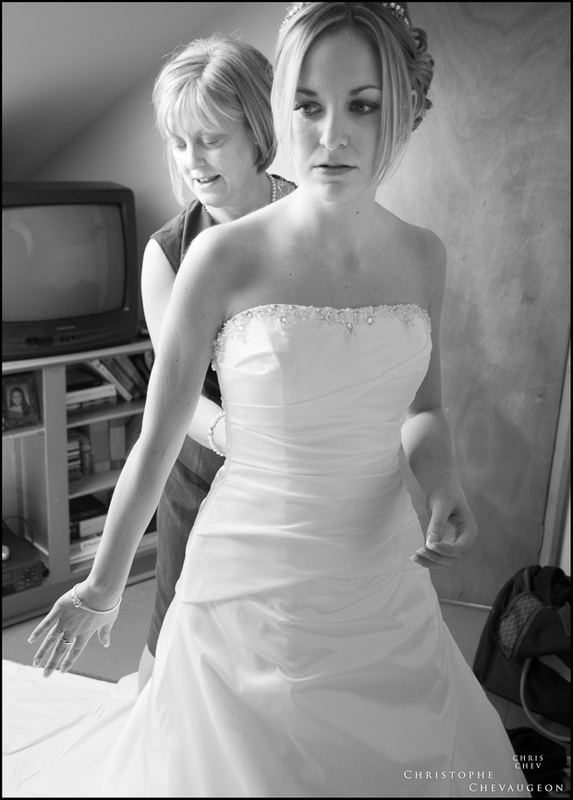 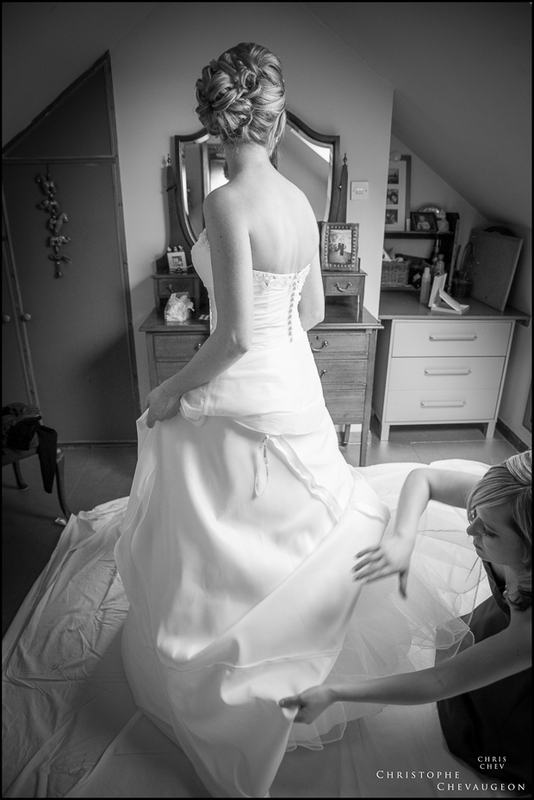 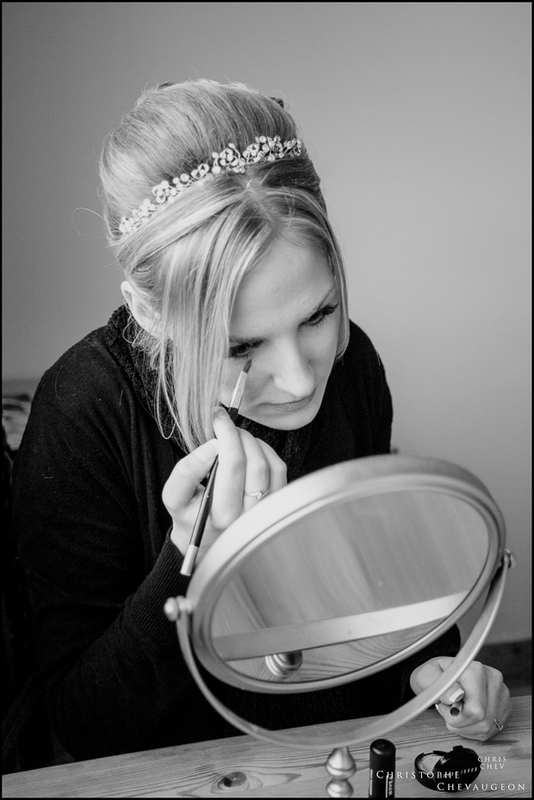 Reportage wedding photography should be unobtrusive. 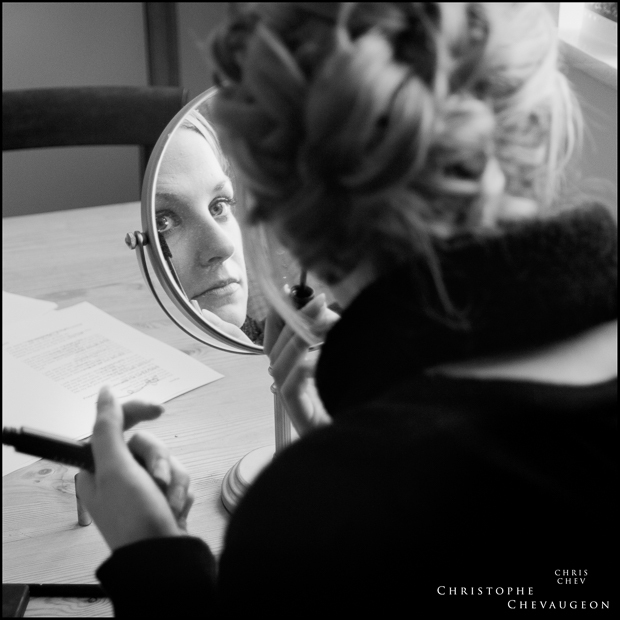 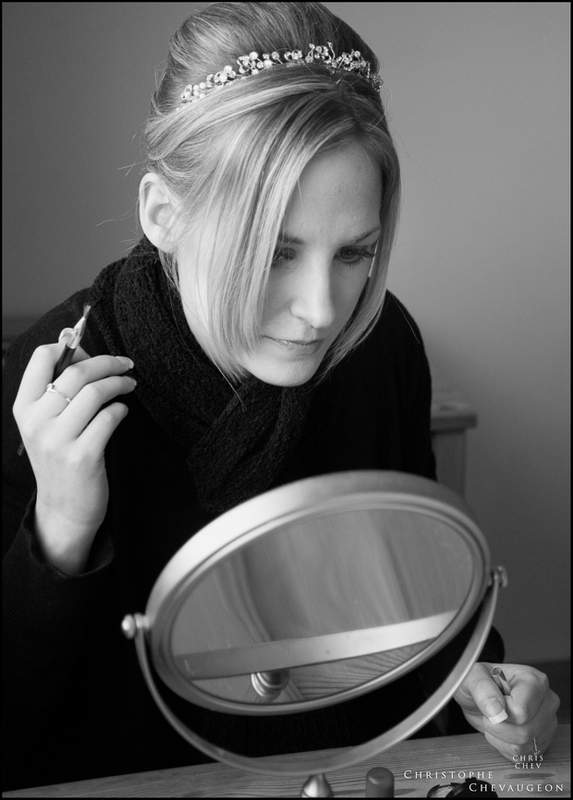 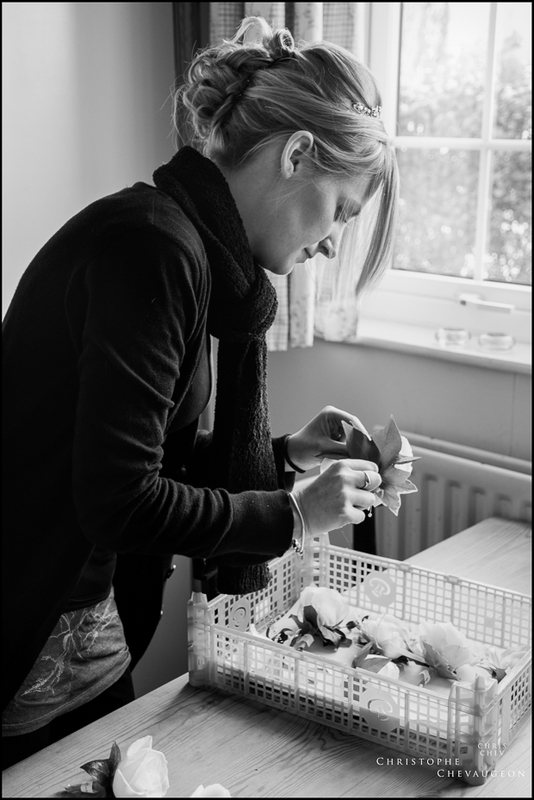 Enjoy this set of photos edited solely in black and white, at her request, of Hannah’s preparations by a clear but cold February morning in Northumberland. 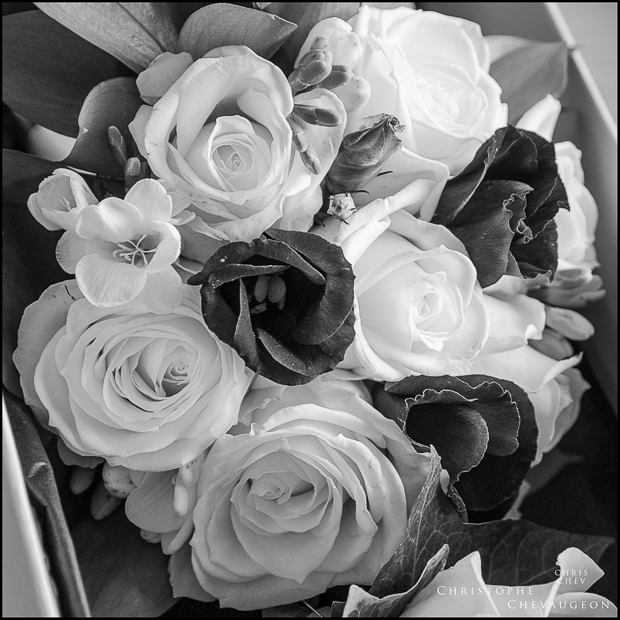 Thank you for allowing a few moments for the gallery to load….